Home Book Lovers VIDEO: Why Comic Book Characters Have Alliterative Names! 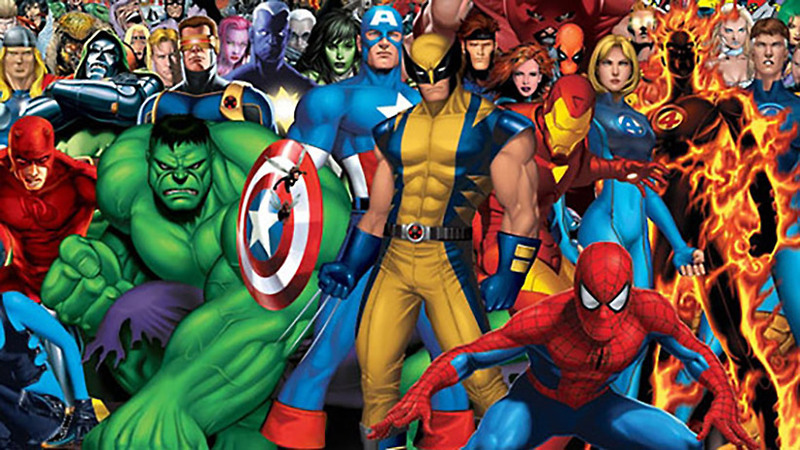 VIDEO: Why Comic Book Characters Have Alliterative Names! Comic books have plenty of alliteration with the names of superheroes and other characters. Marvel has a bunch of characters like Peter Parker, Bruce Banner, Stephen Strange, and so on. Why did Stan Lee purposefully choose to give his Marvel creations alliterative initials? Today we’re exploring how alliteration helps make material more engaging, and how it can help our memory and recall! Next articleMeow! Here are 11 Puurrrfect Books All About Kittens!